Alaskans will celebrate Alaska Agriculture Day on Tuesday, May 1. On this day, Alaskans are encouraged to support local agriculture by seeking out and purchasing products produced in Alaska and educating youth about the vital role that agriculture plays in our economy. This is Alaska’s version of National Ag Day (which took place on March 20 this year, when many parts of Alaska were still thawing out). Join the 57,479 people who “like” the Alaska Grown Facebook page at https://www.facebook.com/dnr.alaskagrown and learn about the exciting things Alaskans are producing around the state. Contact your local agriculture groups/chapters (such as Future Farmers of America, the Alaska Farm Bureau, Agriculture in the Classroom, etc.) 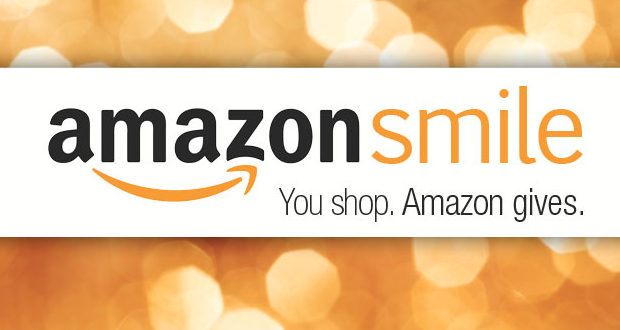 to see if they are hosting an event in your area. 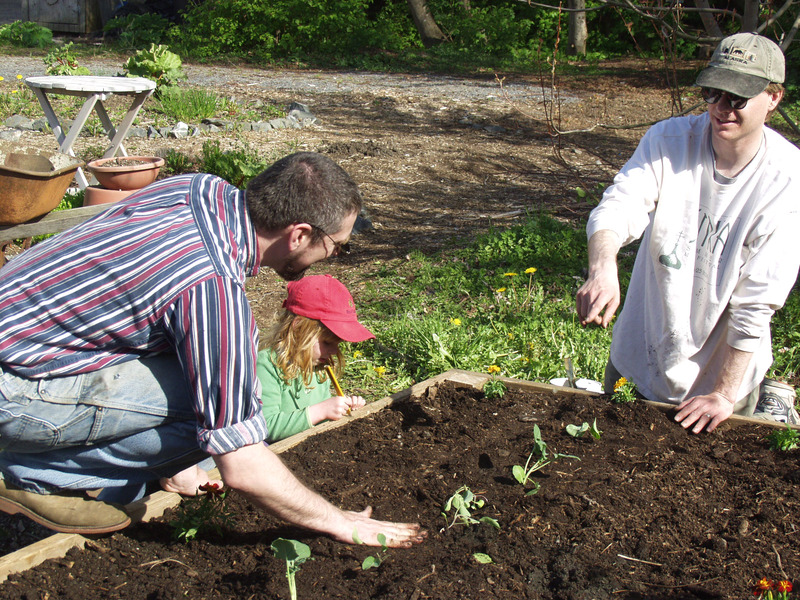 Sign up for a Community Supported Agriculture (CSA) program at a local farm. 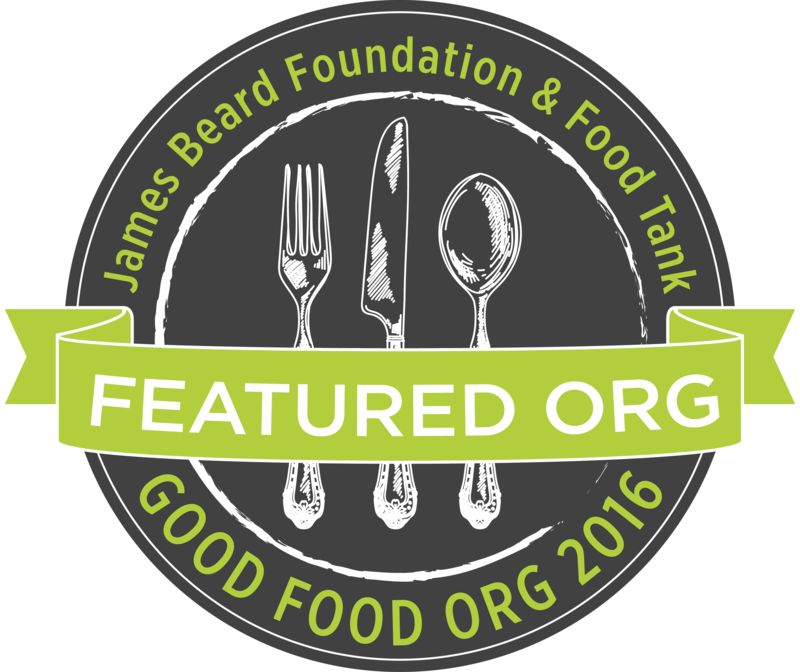 Buy and incorporate Alaska Grown products into your meals. The Alaska Grown program has a new Buy Alaska Grown website where it is registering Alaska farmers so they can list their items on the web. 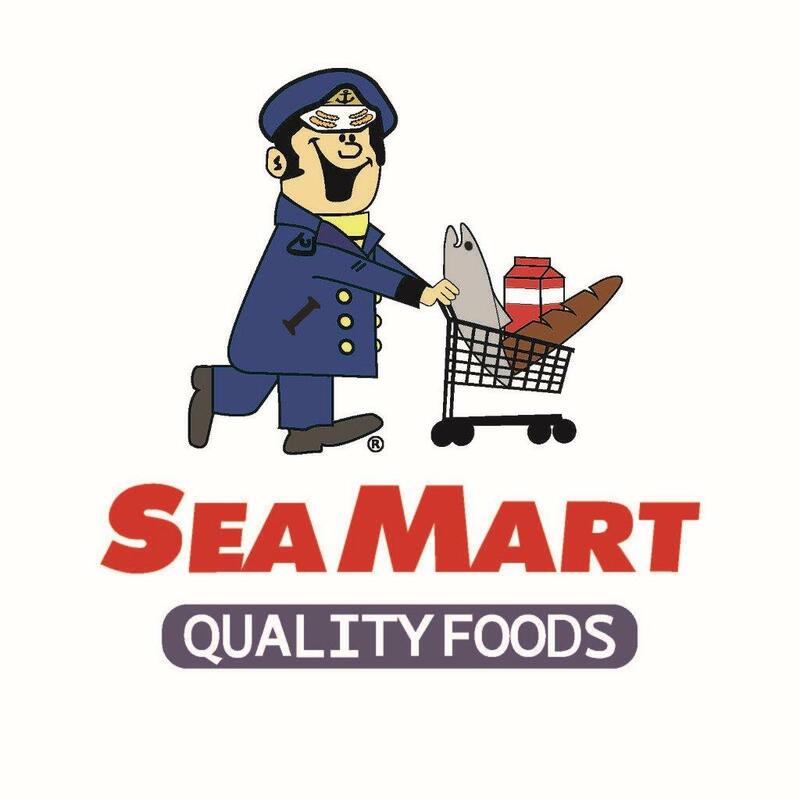 In Southeast Alaska, a new food hub called the Salt and Soil Marketplace just launched a similar website where Southeast food producers (including fishermen) can list their products. If you are a farmer, consider asking a local school if you can visit a classroom to educate children about your operation and Alaska agriculture. The Alaska Division of Agriculture provided this lesson plan for how to make carrot seed tape. Cook some Alaska Grown food using these recipes. 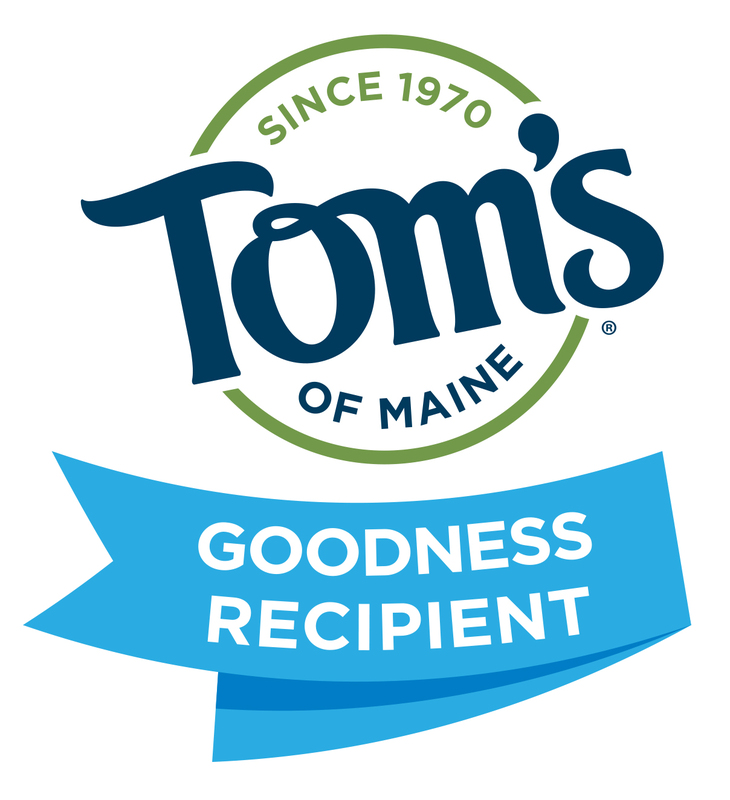 Visit and thank a local farmer in person. To find a farm near you, check the 2016-17 Alaska Grown Source Book (the most recent update) at http://dnr.alaska.gov/ag/sourcebook/sourcebookindex2016.html. In Sitka, you can celebrate Alaska Agriculture Day by starting a food garden (even a couple of containers on your deck can provide you with potatoes, carrots or greens). Teachers are encouraged to offer a lesson plan or two about the importance of agriculture in Alaska and in Sitka. Here’s a linkto an article about how Sitka was Alaska’s original garden city back in the late 19th and early 20th Centuries. Also, the Sitka History Minute feature on KCAW-Raven Radio has had several episodes about agriculture in Sitka (click here to listen to a feature about the potato in Sitka, click here to listen to a feature about the Sitka Agricultural Station, and click here to listen to a feature about the cows of Iris Meadows). During the growing season, please support the Sitka farmers and production gardeners listed in the 2016-17 Alaska Grown Source Book(chief contact in parentheses) — Anam Cara Family Garden (Lisa Sadleir-Hart), Blatchley Community Gardens (David Nuetzel, this garden closed in 2016 and there is a group seeking a new location for what will be called Sitka Community Gardens, but its 2018 status is unknown), Down To Earth U-Pick Garden (Lori Adams, switched to a CSA in 2017 and no longer is a public u-pick garden), Finn Island Farm (Keith Nyitray, this farm closed), Sprucecot Gardens (Judy Johnstone), and St. Peter’s Fellowship Farm (Laura Schmidt/Sitka Local Foods Network). 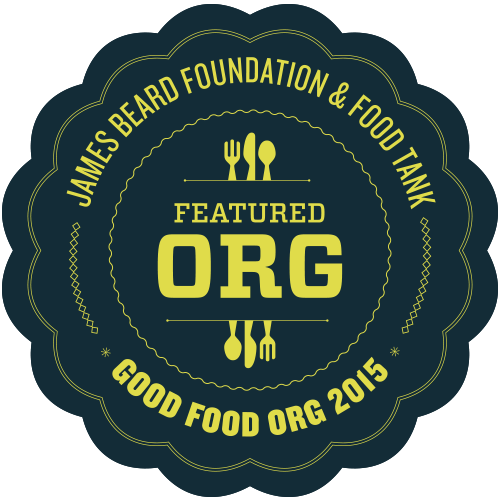 There also are a few Sitka farms and production gardens not listed in the 2016-17 Alaska Grown Source Book, such as Beyond Leafy LLC (Jimmy and Leslie Kranz), Middle Island Gardens (Andrea Fraga/Kaleb Aldred), and Welsh Family Forget-Me-Not Garden (Florence Welsh). 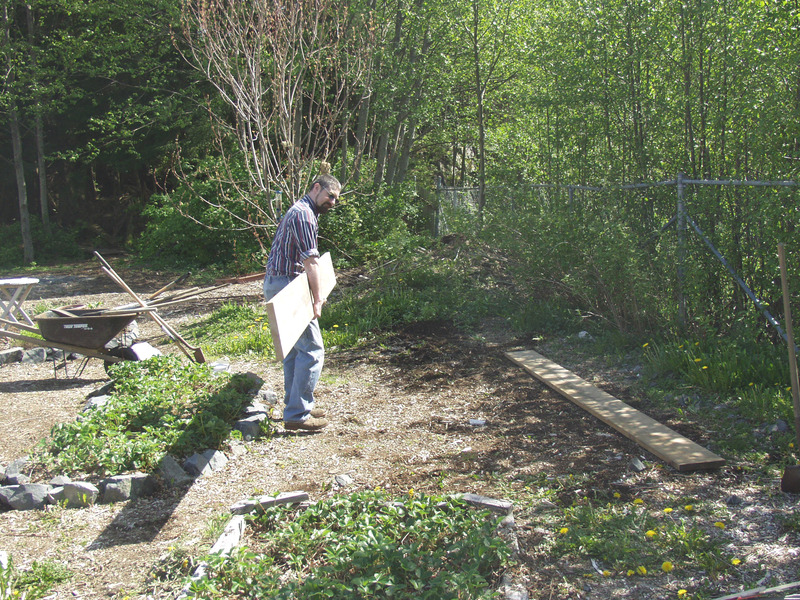 Many of these farms and gardens will be vendors during the Sitka Farmers Markets this summer. The Sitka Farmers Markets take place from 10 a.m. to 1 p.m. on seven Saturdays — July 7, July 21, Aug. 4, Aug. 11, Aug. 25, Sept. 1, and Sept 15 — at the Alaska Native Brotherhood Founders Hall (235 Katlian St.). 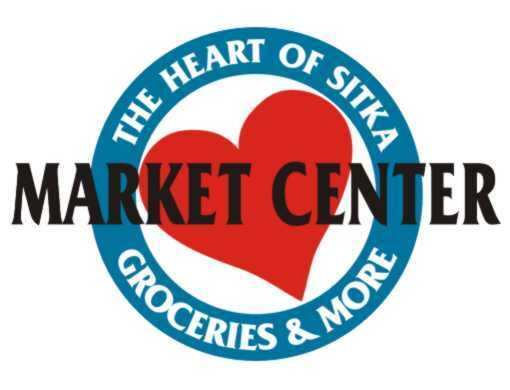 There will be a Sitka Farmers Market vendor meeting from 6:30-8 p.m. on Thursday, May 17, at the Sitka Unitarian Universalist Fellowship Hall (408 Marine Street, parking off Spruce Street) where rules and responsibilities will be discussed. Alaskans will celebrate Alaska Agriculture Day on Tuesday, May 2. On this day, Alaskans are encouraged to support local agriculture by seeking out and purchasing products produced in Alaska and educating youth about the vital role that agriculture plays in our economy. This is Alaska’s version of National Ag Day (which took place on March 21 this year, when many parts of Alaska were still thawing out). Join the 52,916 people who “like” the Alaska Grown Facebook page at https://www.facebook.com/dnr.alaskagrown and learn about the exciting things Alaskans are producing around the state. 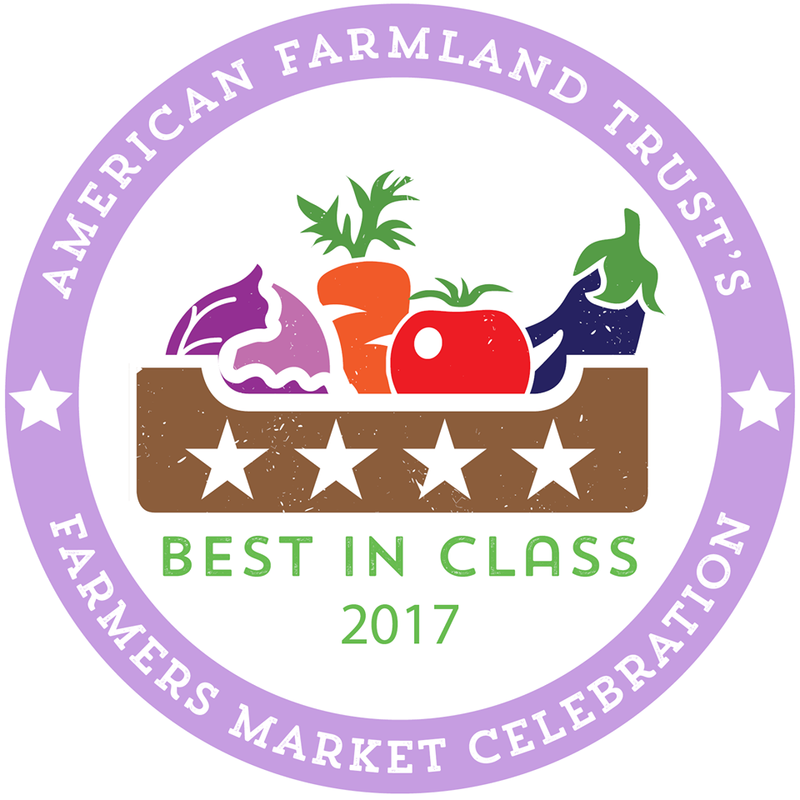 Visit and thank a local farmer in person. To find a farm near you, check the Alaska Grown Source Book at http://dnr.alaska.gov/ag/sourcebook/sourcebookindex2016.html. In Sitka, you can celebrate Alaska Agriculture Day by starting a food garden (even a couple of containers on your deck can provide you with potatoes, carrots or greens). Teachers are encouraged to offer a lesson plan or two about the importance of agriculture in Alaska and in Sitka. Here’s a link to an article about how Sitka was Alaska’s original garden city back in the late 19th and early 20th Centuries. Also, the Sitka History Minute feature on KCAW-Raven Radio has had several episodes about agriculture in Sitka (click here to listen to a feature about the potato in Sitka, click here to listen to a feature about the Sitka Agricultural Station, and click here to listen to a feature about the cows of Iris Meadows). 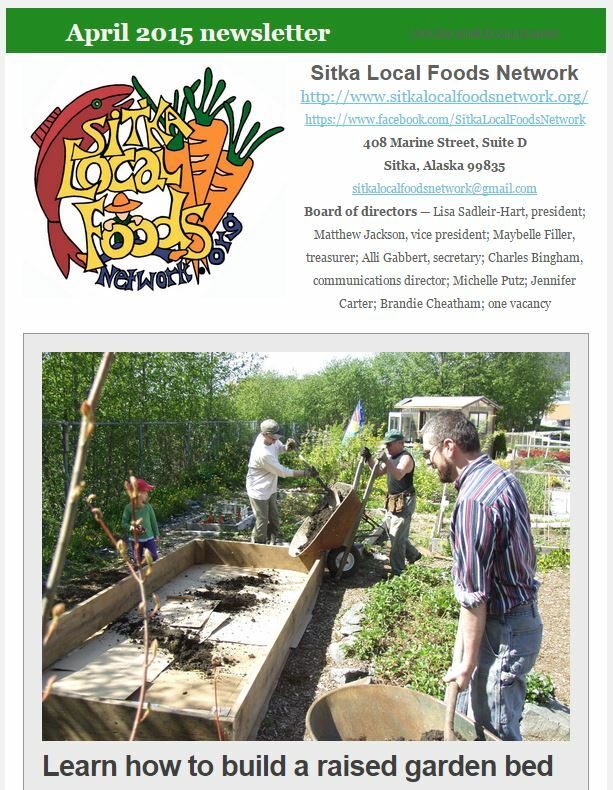 During the growing season, please support the Sitka farmers and production gardeners listed in the 2016-17 Alaska Grown Source Book (chief contact in parentheses) — Anam Cara Family Garden (Lisa Sadleir-Hart), Blatchley Community Gardens (David Nuetzel, this garden closed in 2016 and there is a group seeking a new location for what will be called Sitka Community Gardens), Down To Earth U-Pick Garden (Lori Adams, switched to a CSA in 2017 and no longer is a public u-pick garden), Finn Island Farm (Keith Nyitray), Sprucecot Gardens (Judy Johnstone), and St. Peter’s Fellowship Farm (Laura Schmidt/Sitka Local Foods Network). There also are a few Sitka farms and production gardens not listed in the 2016-17 Alaska Grown Source Book, such as Humpback Farm (Peter Williams), Middle Island Organic Produce (Andrea Fraga/Kaleb Aldred), Sea View Garden (Linda Wilson), The Sawmill Farm (Bobbi Daniels), Sitka Seedling Farms (Matthew Jackson) and Welsh Family Forget-Me-Not Garden(Florence Welsh). 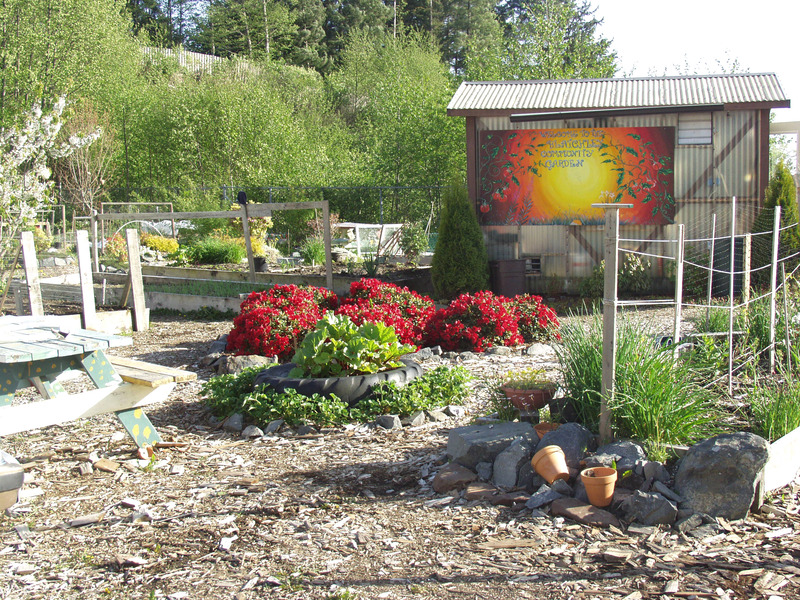 Many of these farms and gardens will be vendors during the Sitka Farmers Markets this summer. The Sitka Farmers Markets take place from 10 a.m. to 1 p.m. on Saturdays, July 1, July 15, July 29, Aug. 12, Aug. 19, Sept. 2, and Sept 9, at the Alaska Native Brotherhood Founders Hall (235 Katlian St.). Alaskans will celebrate Alaska Agriculture Day on Tuesday, May 3. On this day, Alaskans are encouraged to support local agriculture by seeking out and purchasing products produced in Alaska and educating youth about the vital role that agriculture plays in our economy. Join the 49,005 people who “like” the Alaska Grown Facebook page at https://www.facebook.com/dnr.alaskagrown and learn about the exciting things Alaskans are producing around the state. Contact your local agriculture groups/chapters (such as FFA, Farm Bureau, Agriculture in the Classroom etc.) to see if they are hosting an event in your area. Buy and incorporate Alaska Grown products into your meals. If you are a farmer, consider asking a local school if you can visit a classroom to educate children about your operation and Alaska agriculture. Visit and thank a local farmer in person. 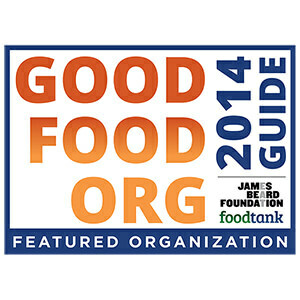 To find a farm near you, check the Alaska Grown Source Book at http://dnr.alaska.gov/ag/sourcebook/sourcebookindex2014.html. In Sitka, you can celebrate Alaska Agriculture Day by starting a food garden (even a couple of containers on your deck can provide you with potatoes, carrots or greens). Teachers are encouraged to offer a lesson plan or two about the importance of agriculture in Alaska and in Sitka. Here’s a link to an article about how Sitka was Alaska’s original garden city back in the late 19th and early 20th Centuries. Also, click here to listen to a Sitka History Minute feature about the potato in Sitka from KCAW-Raven Radio). During the growing season, please support the Sitka farmers and production gardeners listed in the Alaska Grown Source Book (chief contact in parentheses) — Anam Cara Family Garden (Lisa Sadleir-Hart), Blatchley Community Gardens (David Nuetzel), Down To Earth U-Pick Garden (Lori Adams), Finn Island Farm (Keith Nyitray), Sprucecot Gardens (Judy Johnstone), and St. Peter’s Fellowship Farm (Laura Schmidt). 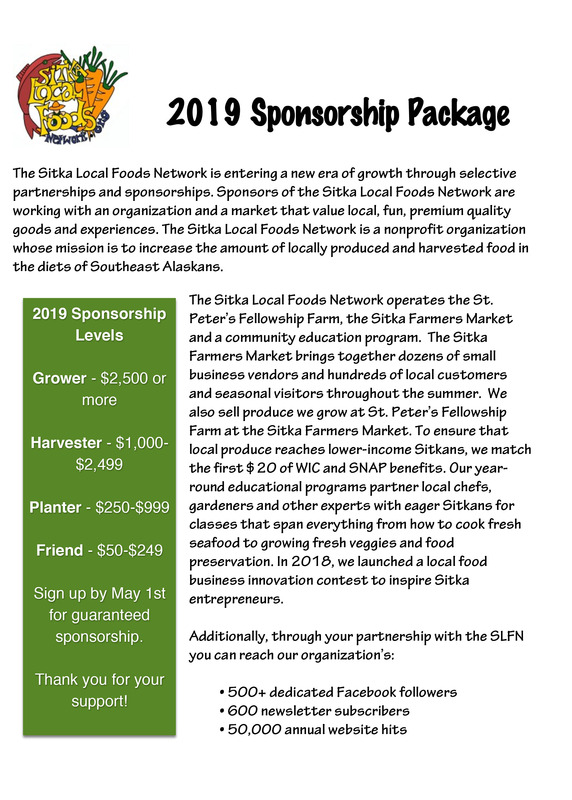 There also are a few Sitka farms and production gardens not listed in the Alaska Grown Source Book, such as Sea View Garden (Linda Wilson), The Sawmill Farm (Bobbi Daniels), Sitka Seedling Farms (Matthew Jackson) and Welsh Family Forget-Me-Not Garden (Florence Welsh). Many of these farms and gardens will be vendors during the Sitka Farmers Markets, which start on July 2 this summer. Alaskans will celebrate Alaska Agriculture Day on Tuesday, May 5. 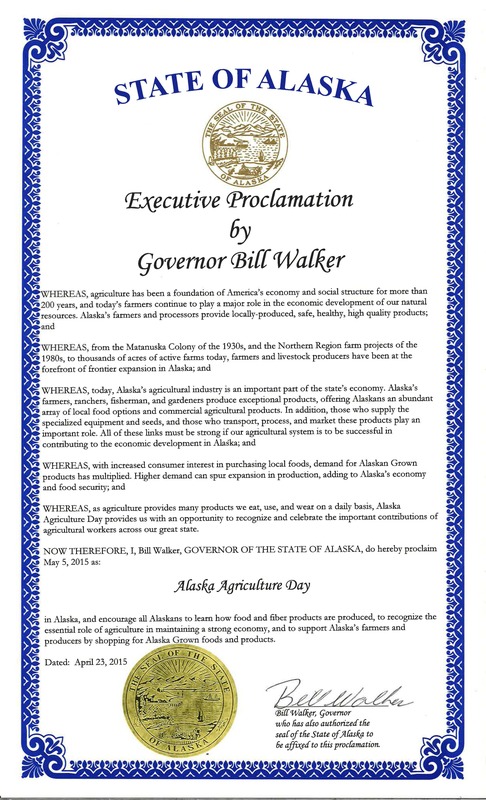 On this day, Alaskans are encouraged to support local agriculture by seeking out and purchasing products produced in Alaska and educating youth about the vital role that agriculture plays in our economy. Join the 34,278 people who “like” the Alaska Grown Facebook page at https://www.facebook.com/dnr.alaskagrown and learn about the exciting things Alaskans are producing around the state. In Sitka, you can celebrate Alaska Agriculture Day by starting a food garden (even a couple of containers on your deck can provide you with potatoes, carrots or greens). Teachers are encouraged to offer a lesson plan or two about the importance of agriculture in Alaska and in Sitka (also, click here to listen to a Sitka History Minute feature about the potato in Sitka from KCAW-Raven Radio). During the growing season, please support the Sitka farmers and production gardeners listed in the Alaska Grown Source Book (chief contact in parentheses) — Anam Cara Family Garden (Lisa Sadleir-Hart), Blatchley Community Gardens (David Nuetzel), Down To Earth U-Pick Garden (Lori Adams), Finn Island Farm (Keith Nyitray), Sprucecot Gardens (Judy Johnstone), and St. Peter’s Fellowship Farm (Lisa Sadleir-Hart or Laura Schmidt). There also are a few Sitka farms and production gardens not listed in the Alaska Grown Source Book, such as Sea View Garden (Linda Wilson), The Sawmill Farm (Bobbi Daniels) and Welsh Family Forget-Me-Not Garden (Florence Welsh). Many of these farms and gardens will be vendors during the Sitka Farmers Markets, which start on July 4 this summer. 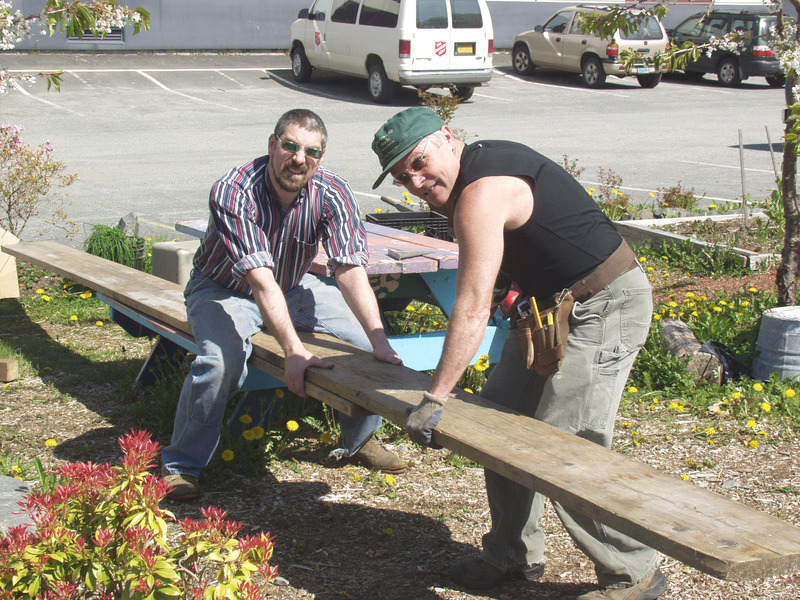 While we’re waiting for spring to finally show up in Sitka, one thing gardeners can do to prepare for planting is build a simple raised garden bed. 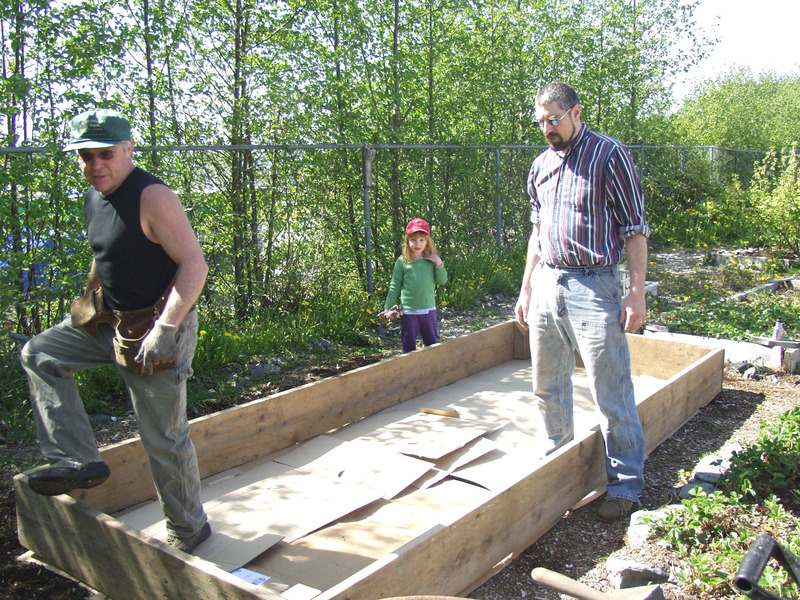 The pictures with this post feature members of the WISEGUYS men’s health group (Rick DeGroot, Kerry MacLane, Doug Osborne and his daughter, Darby, then 4) building a garden bed in May 2008 at Blatchley Community Garden in Sitka. First, you will need some untreated lumber (treated lumber has chemicals that can get into your food), with 2x12s being good for the frame. Your garden bed will probably be between 3-4 feet wide and 6-8 feet long, depending on your garden space and your lumber. Don’t go much wider than four feet, because you will want to be able to easily reach across the garden so you can plant and weed without falling into the bed. You can go longer than eight feet, but you might need to use more than one board to get that length. So cut your boards to your desired length and width. Next, lay out your lumber and nail or screw your boards together to form a box. Some people prefer screws over nails, because they don’t pull loose as easily as nails. But use what you have. Some people will add corner posts that can be punched into the ground. After you’ve built the frame, cover the ground with a bunch of old cardboard or newspapers. This will act as a barrier to help keep weeds from getting into your veggies. Now you can start filling your frame with soil. About halfway through filling the frame, you can add a layer of seaweed, compost or other soil amendments to add nutrients to your soil. Finish by adding top soil that you mix with some of your soil amendments. 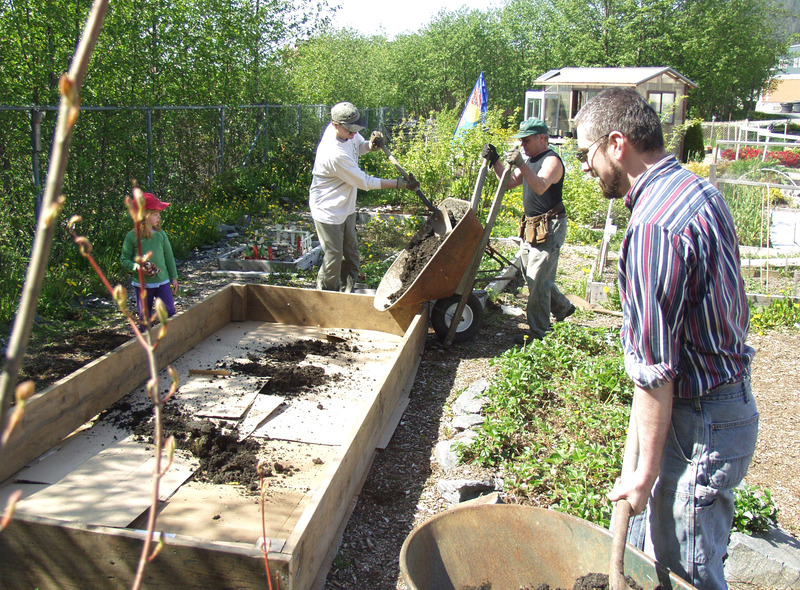 Once you have your raised garden bed built and full of soil, you can start planting (if you’re past your last-frost date, which tends to be mid-May in Sitka). Once you have your seeds planted or starts transplanted, you can water your garden bed. 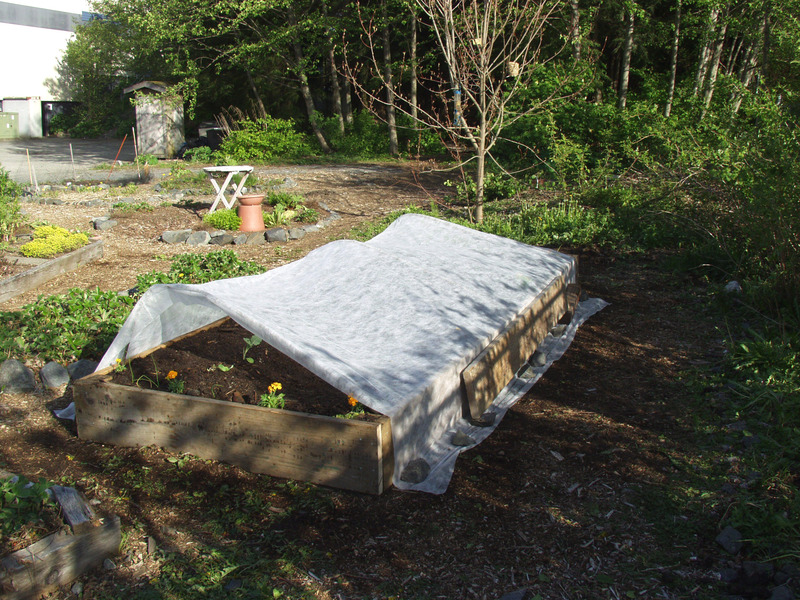 In Sitka it’s always a good idea to use row-cover over your garden, especially early in the season. This not only helps keep birds and other pests out of your garden, but the white fabric creates a mini-greenhouse effect that helps warm your soil so your seeds sprout sooner. 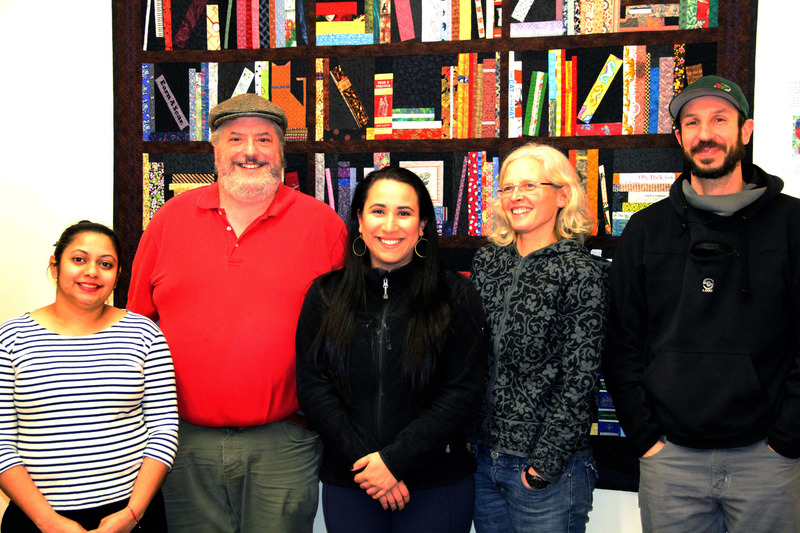 The 2013 Sitka Local Foods Network Board of Directors, from left, Jack Ozment, Beth Kindig, Lisa Sadleir-Hart, Tess Giant, William Giant, Linda Wilson, and Milt Fusselman. Not pictured are Cathy Lieser and Maybelle Filler. This is the board’s first monthly meeting since June, and the meeting is expected to last until 8:30 p.m. A preliminary budget meeting takes place at 6:15 p.m. Board president Lisa Sadleir-Hart will lead the meeting. 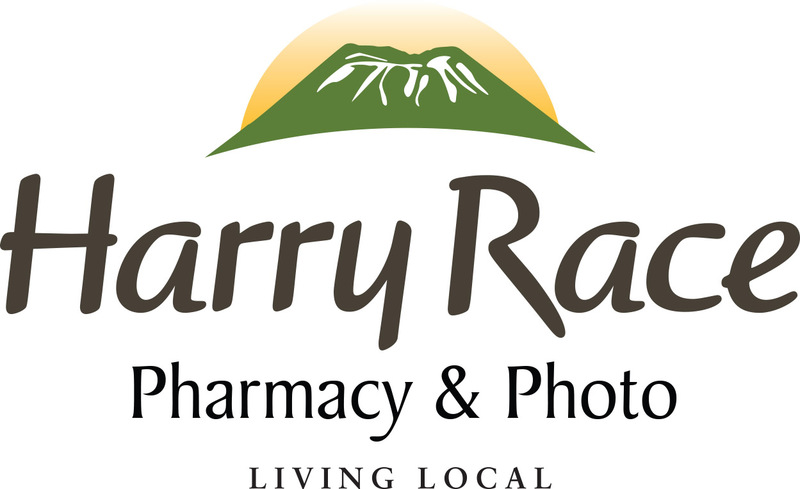 Key topics include the Sitka Farmers Market, St. Peter’s Fellowship Farm, Blatchley Community Gardens, the Sitka Community Food Assessment, the Sitka Community Greenhouse and Education Center, the Alaska Food Policy Council, the Running of the Boots fundraiser on Sept. 28 and more. Board meetings are free and open to the general public. 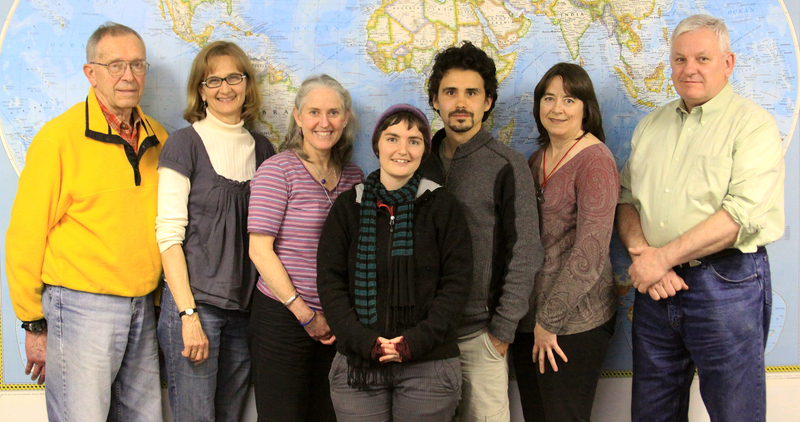 We always welcome new volunteers interested in helping out with our various projects. For our soil conservation studies, the seventh grade earth science students at Blatchley Middle School had a local soils expert come to class. On a very sunny Monday, a couple weeks ago, Kerry MacLane, clad in bib overalls and broad brimmed hat, with his loaded-up wheelbarrow with five types of local soil, mini-greenhouse, plant starts, a very informative visual presentation, a tubular water wall, and a scavenger hunt up his sleeve that included a solar electric panel, solar powered fan, kale plants, newest compost pile, garlic and raspberry canes, wheeled his way down the halls of Blatchley. After a concise basic powerpoint on local soils, greenhouse productivity, where our food comes from, and how Sitka disposes of waste; and learning that optimum soil for Sitka is one-third native soils, one-third compost and one-third sand; that starfish and herring eggs are good for the garden, too, and the lively discussion therewith; two teams were supplied each with a different scavenger hunt, and the class departed for the Blatchley Community Garden behind the school to identify items on their list. Students nibbled on chives, kale and rhubarb, and generally exulted in being outdoors on that fine day in spring. Returning to the classroom, discussion ensued about the Farmer’s Markets, community greenhouse project, and the Sitka Local Foods Network, and how students could get involved in local gardening at home or in the community.